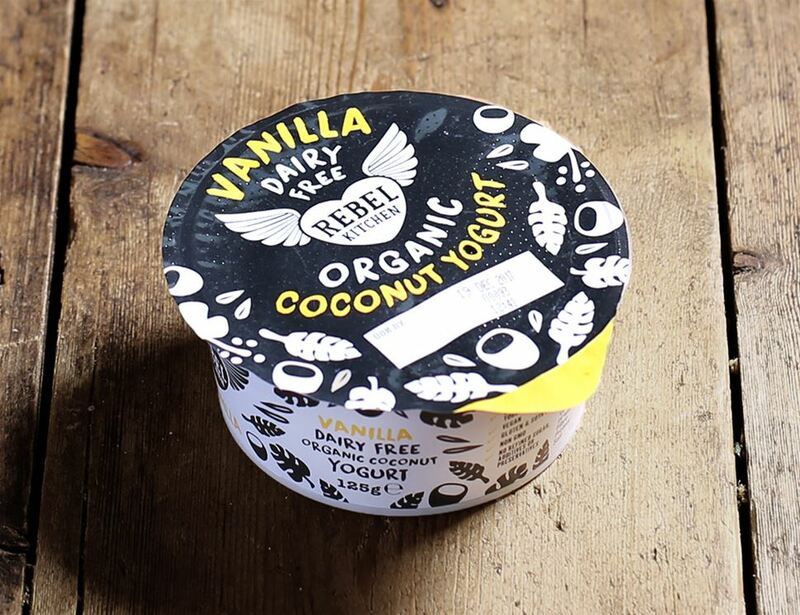 A dairy free yogurt made from the meat of organic, young, green coconuts and live, vegan yogurt cultures. It's light, creamy and smooth, with a sweetness (from the coconuts), a creamy vanilla flavour, and that familiar yogurt-y tang (from the vegan cultures). As these yogurts are made from the coconut meat as opposed to coconut milk it gives them a unique, light and nutritious texture which is packed full of goodness. 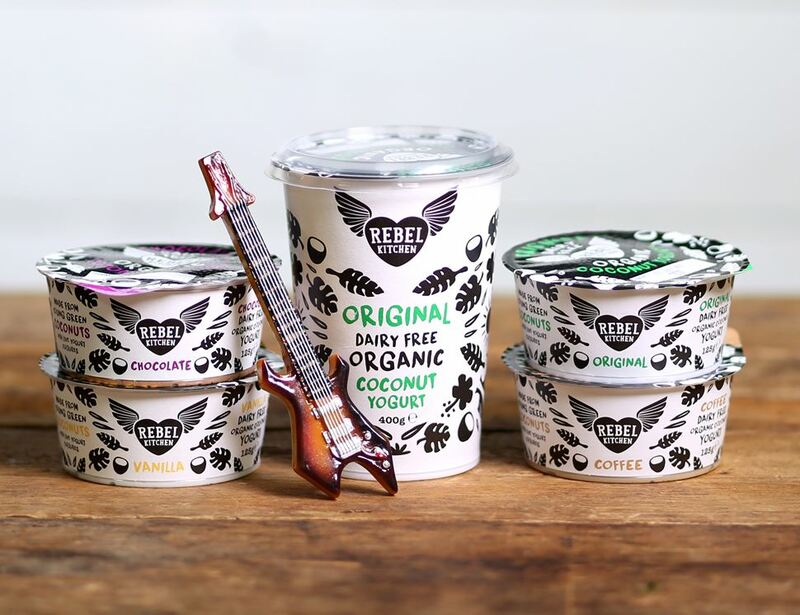 Rebel Kitchen organic coconut yogurts are made from the meat of organic, young green coconuts, sustainably sourced from smallholders in the Philippines. The whole coconut is used so nothing goes to waste – the coconut water goes into our bottles, the coconut meat is used in our yogurt range and the coconut husks help to fuel power at the plant. Sustainability at its best.